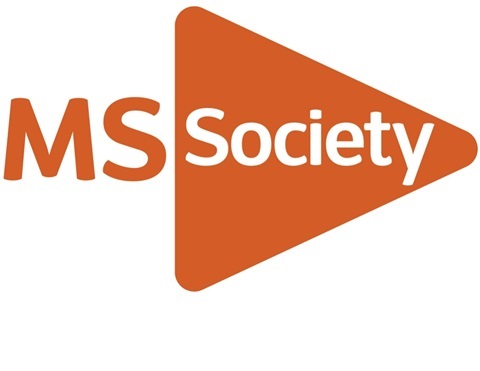 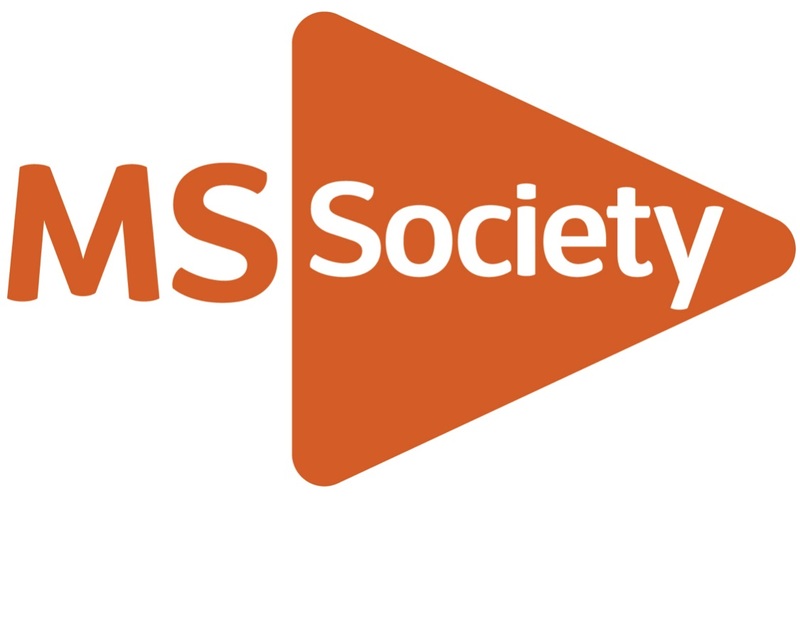 Please visit their website for loads of information on MS, including research, local services, diet and available treatments. 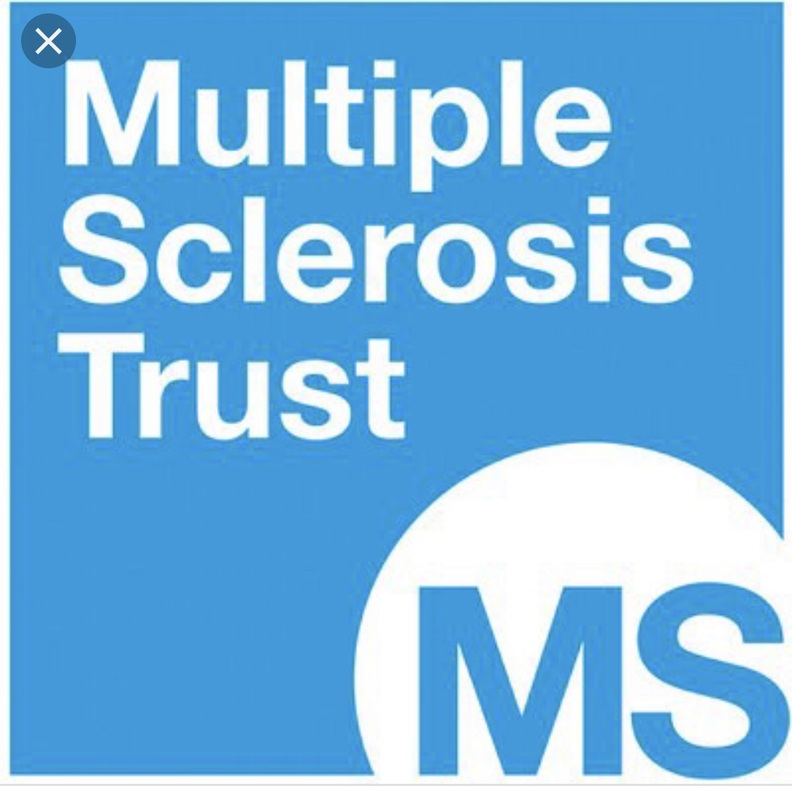 Together, we are strong enough to stop MS. Please visit their website for more information.